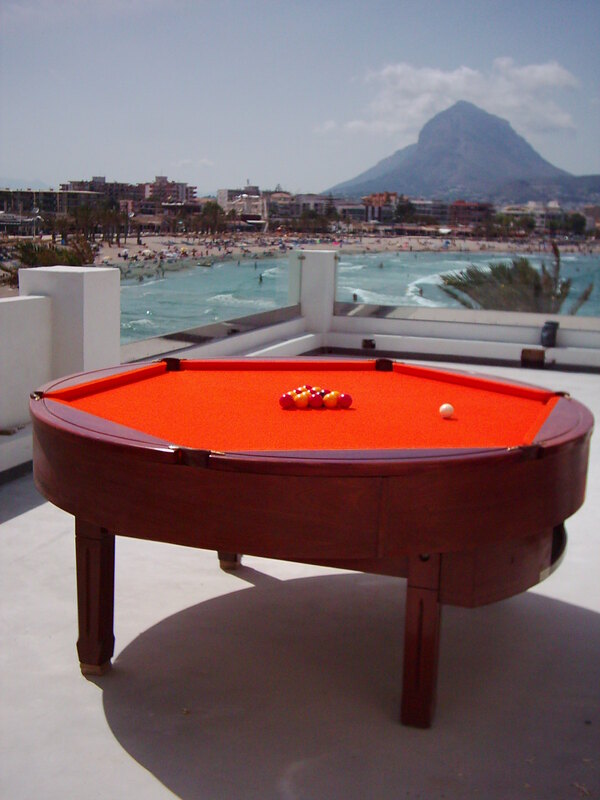 Hubble sports have been offering all types of pool table removals and billiard table removals since 1971. 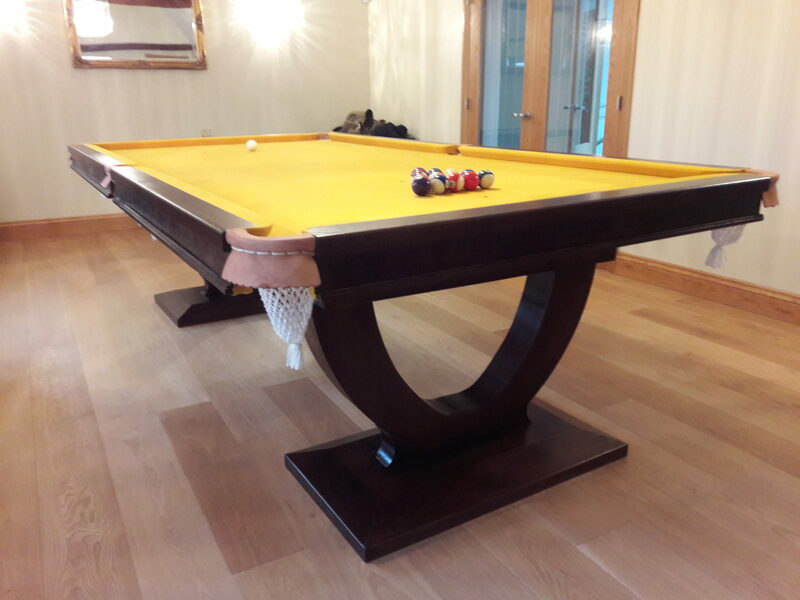 We were also one of the first companies to offer a pool table removal service as we have supplied pool tables / snooker tables / billiard tables since 1971 and many customers move property and ask us to relocate and adjust and setup their table in their new property. We promise to match any pool table removal service quote quality for quality but with our experience always achieve top quality workmanship and only use the best materials. We also offer a superb pool table after sales back up service and have numerous customers who have been supporting us for many years. 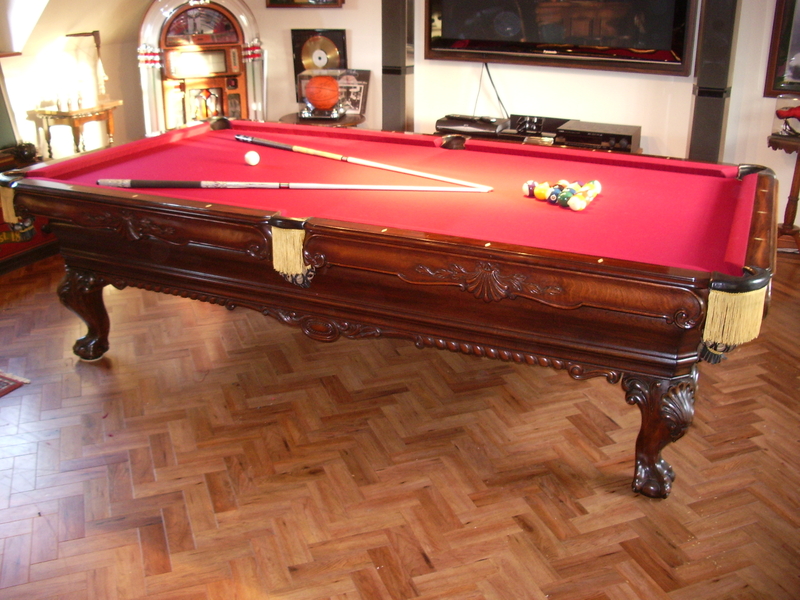 Our pool table removal prices are as competitive as you will find and our experience is second to none as Mr Peter Ludgate has been recovering pool tables since 1971 and travels the World restoring, renovating and recovering all pool, snooker, billiard and bar-billiard tables. If you are intrigued as to the actual pool table recovering cost then please discuss this with Peter (details are below). Pls call Peter Ludgate on 07711723677 for advice (or click number below to call Peter directly).